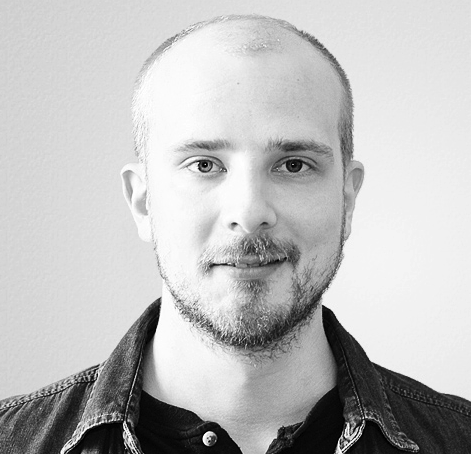 Trigger Group is the newest trigger type you can add to a tag in Google Tag Manager. It allows you to establish dependencies between multiple triggers, not firing the tag until every trigger in the group has fired at least once. 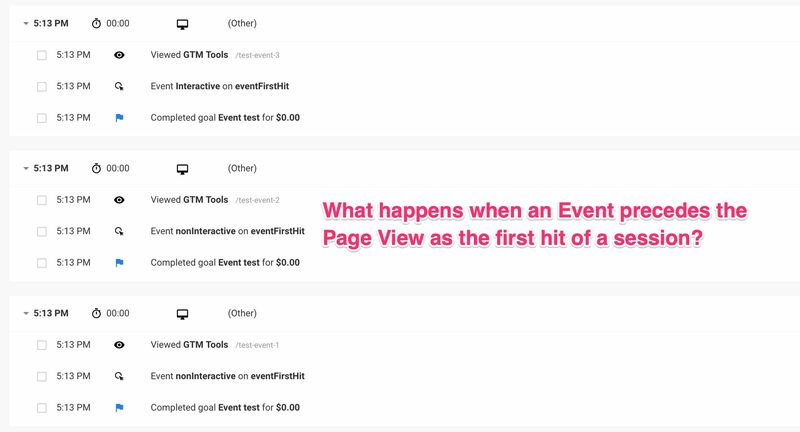 This establishes an interesting new paradigm in Google Tag Manager, because until now it wasn’t possible to create triggers that relied on earlier values of a given key (event in this case). Updated 7 March 2019 - Added some extra caveats to this solution. 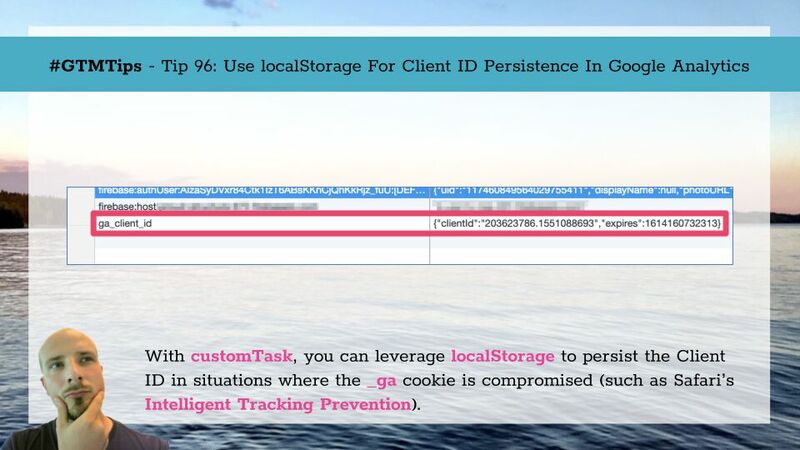 Also, be sure to read my article on ITP 2.1, which has far more detail on what Intelligent Tracking Prevention is and how to work with it. Looks like Safari is tightening the noose around browser cookies with the introduction of ITP 2.1 (Intelligent Tracking Prevention). Among other things, ITP 2.1 caps the expiration of client-side cookies to 7 days. A recurring question in the Google Tag Manager communities (e.g. 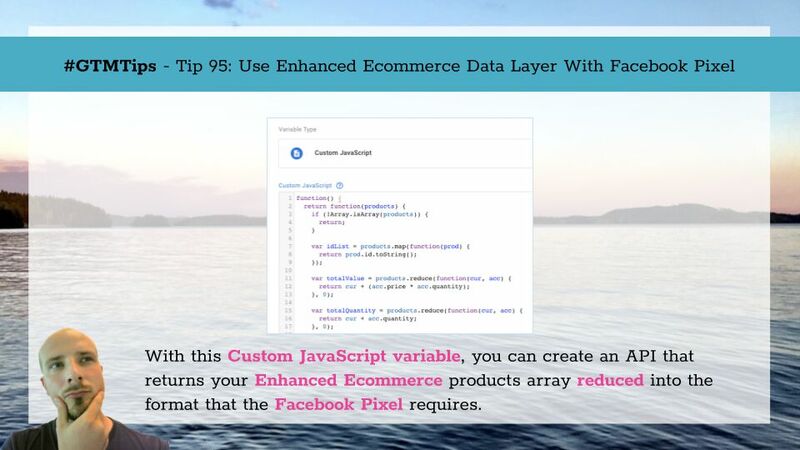 product forums) is how to use an Enhanced Ecommerce dataLayer object with the Facebook pixel code? 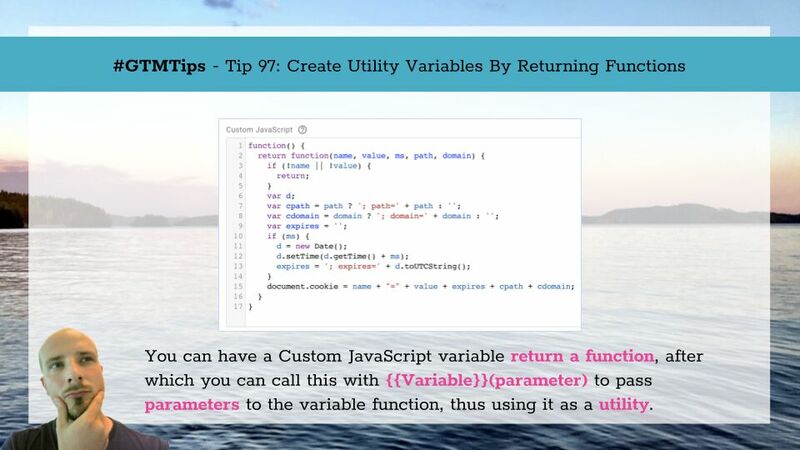 It’s a common question since running a Facebook conversion pixel on a site that also collects data from the store into Google Analytics’ Enhanced Ecommerce reports is probably a very typical scenario. Side note: Since Google+ is about to go the way of the dodo, I’ve created an archive of the entire community which you can browse and make text searches against.